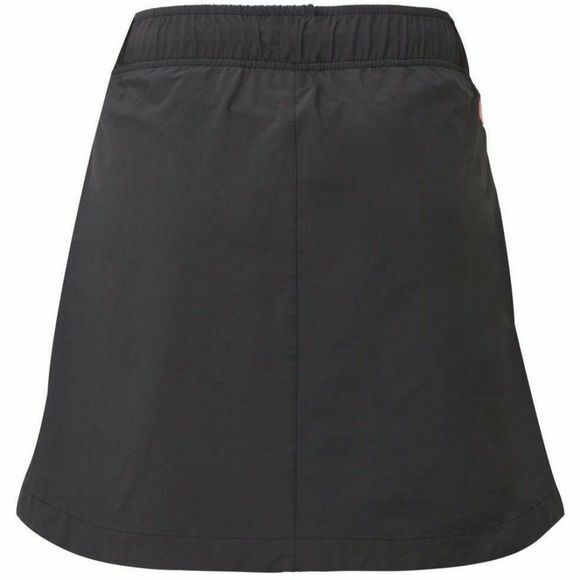 Devi is the Sanskrit word for goddess, and you’ll feel like a goddess who can tackle anything in the stylish but still functional Womens Devi Skort from Sherpa. Two-way stretch fabric offers ease of movement and the wicking finish helps with moisture management. 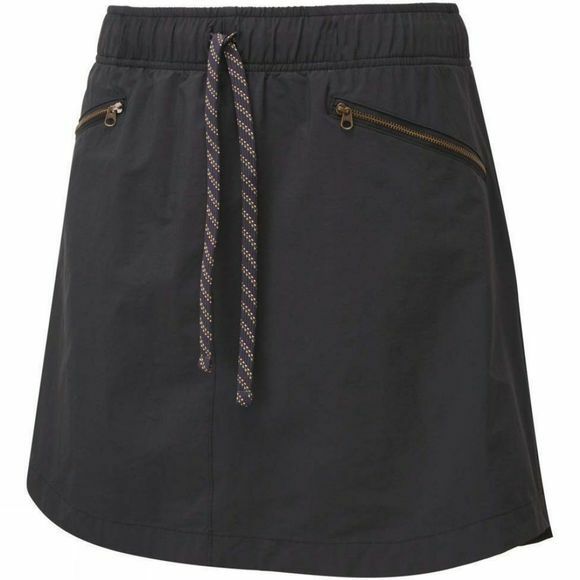 Two zipped hand pockets hold all your essentials, and the scalloped shirttail hem and subtle built-in microfiber shorts ensure you’ll always look tailored.